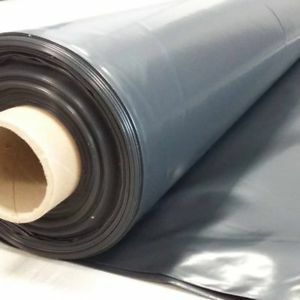 Visqueen Polythene Sheeting Indigo stock a massive range of Visqueen Polythene Sheeting and make to your exact specifications! Tell us what you pay, we WILL beat it! Call 01268 768 768 NOW! Let us quote on all your Visqueen Polythene Sheeting requirements!